While underseat storage varies by airline, you should be able fit your bag under the seat as long as its dimensions are close to 9" by 10" by 17" (if there's one specific airline you generally fly, it's a good idea to double check their carry-on guidelines before you choose a bag). 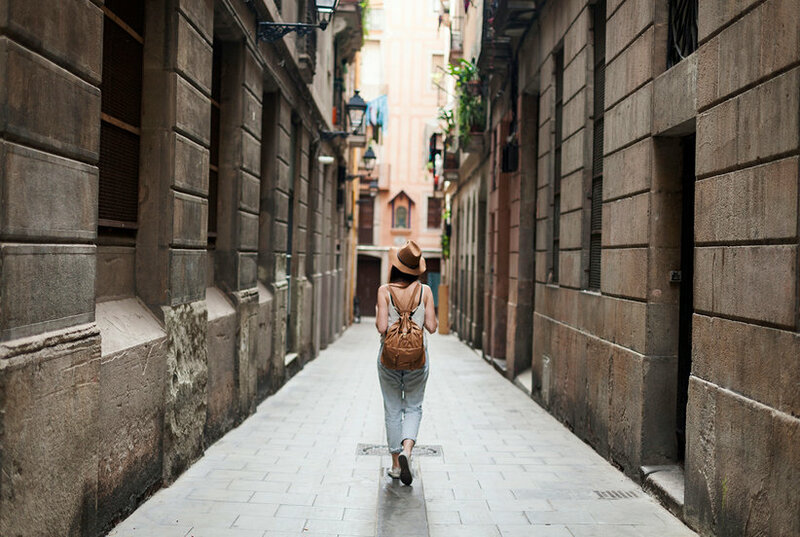 You should also take into account how much you typically pack for a weekend away; if you have lots of essentials, then you'll want a bag with a compression option. 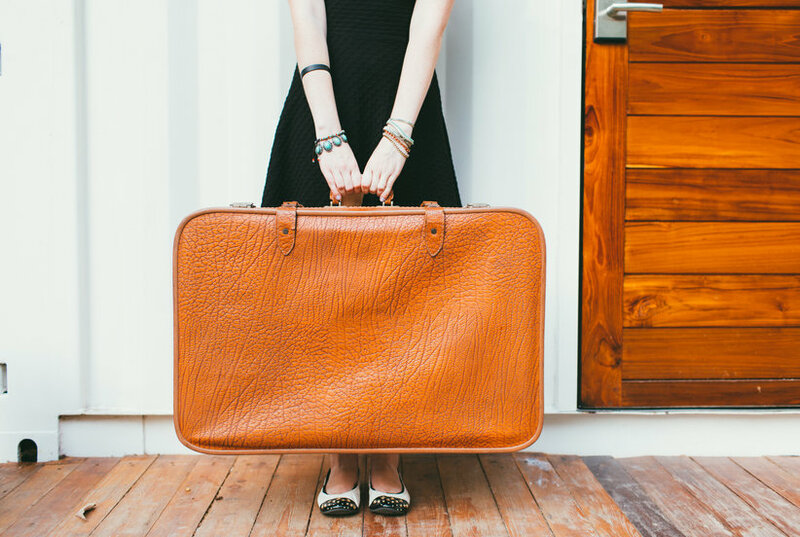 To help you find the perfect weekender bag, we've rounded up six amazing options. 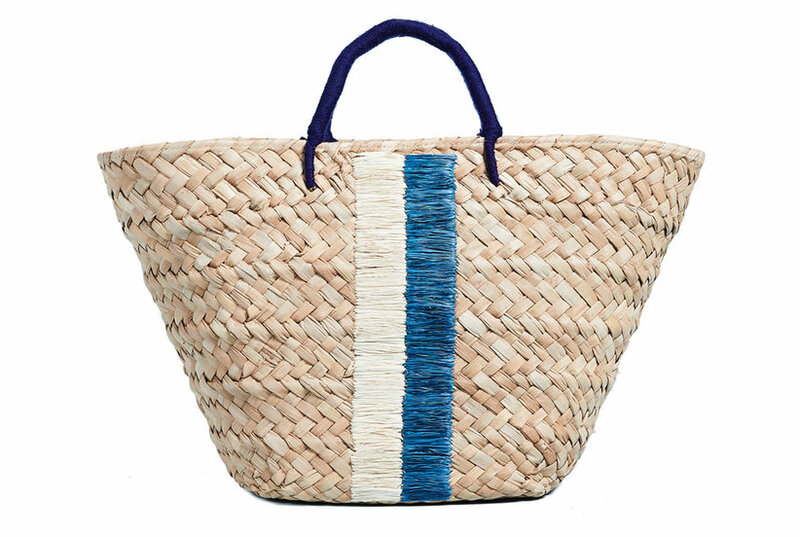 Check out Away's current pop-up collaboration in select Nordstrom stores and on nordstrom.com, including three exclusive new color options. 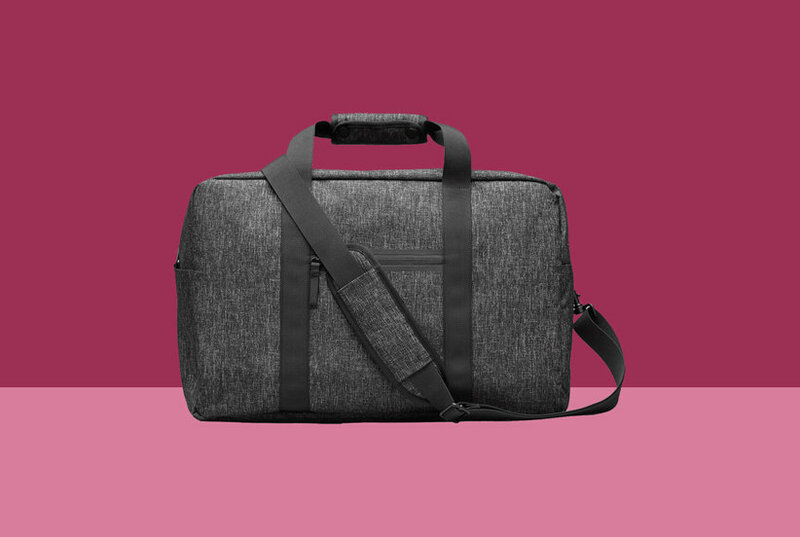 The best duffel bag for weekend trips is Everlane’s top-rated tote, The Nylon Weekender—it’s waterproof, stylish, and great as a carry-on for travel. Think of it as a Black Friday for plane tickets. 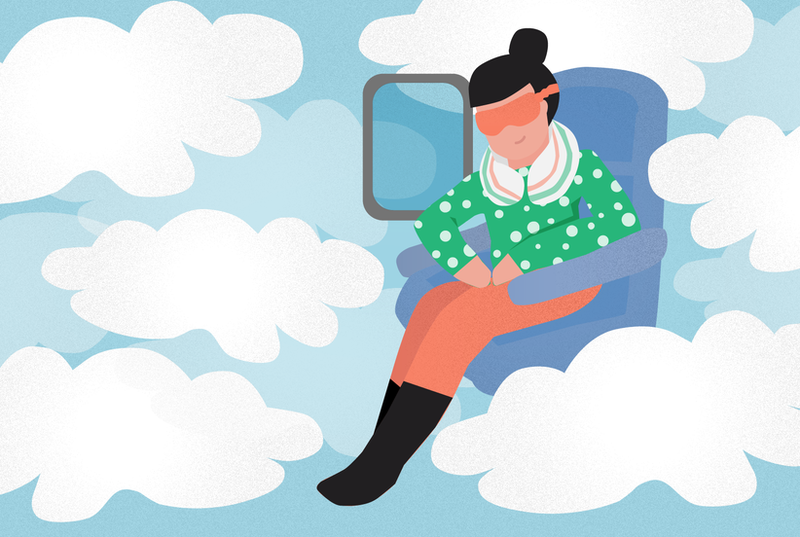 No matter the duration of your next flight, one thing is for sure: We all want to be comfy and content while we’re stuck on an airplane. 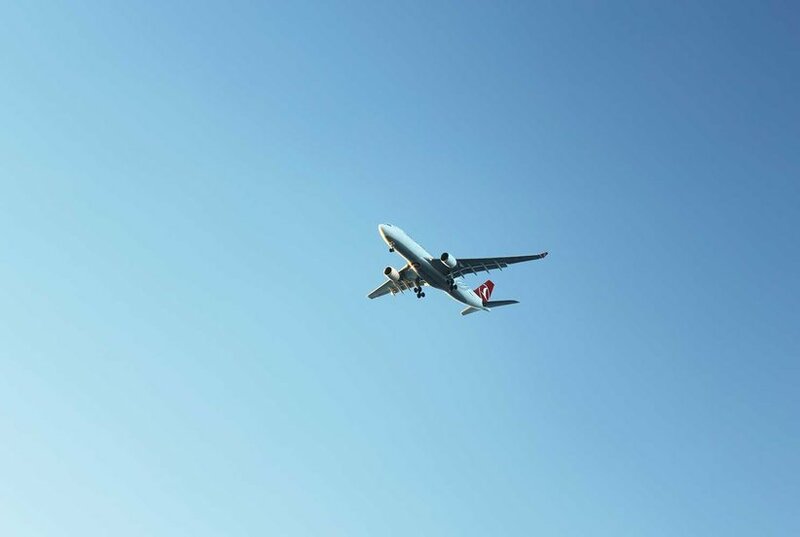 Love it or hate it, airplane travel is a necessity when it comes to both work and pleasure, and putting air travel tips to work is key to helping you make every moment as comfortable as possible. 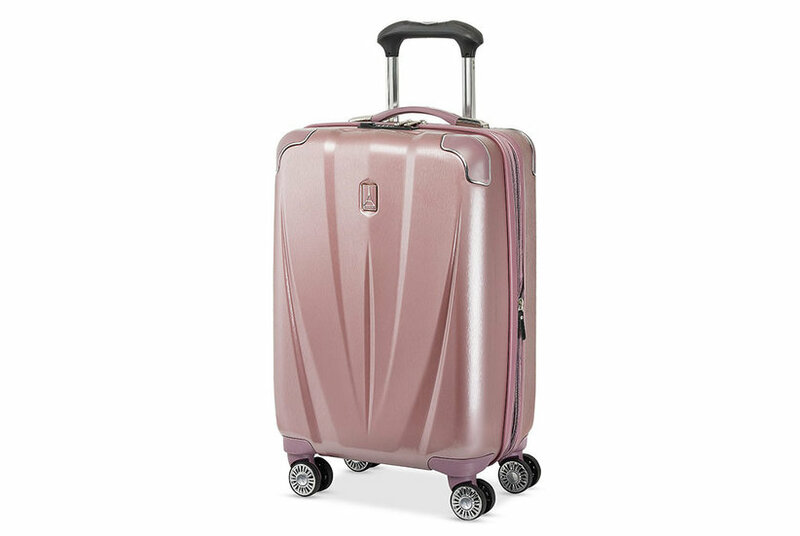 This line of carry-on luggage has pockets specifically made for everything you're packing so the stressful part of traveling is eliminated. 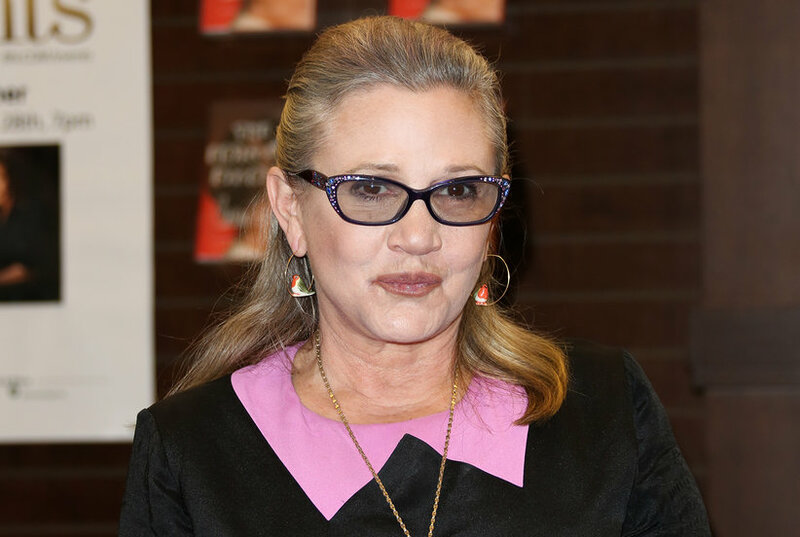 At the 60th annual Grammy Awards, Carrie Fisher won a posthumous Grammy for her memoir The Princess Diarist. 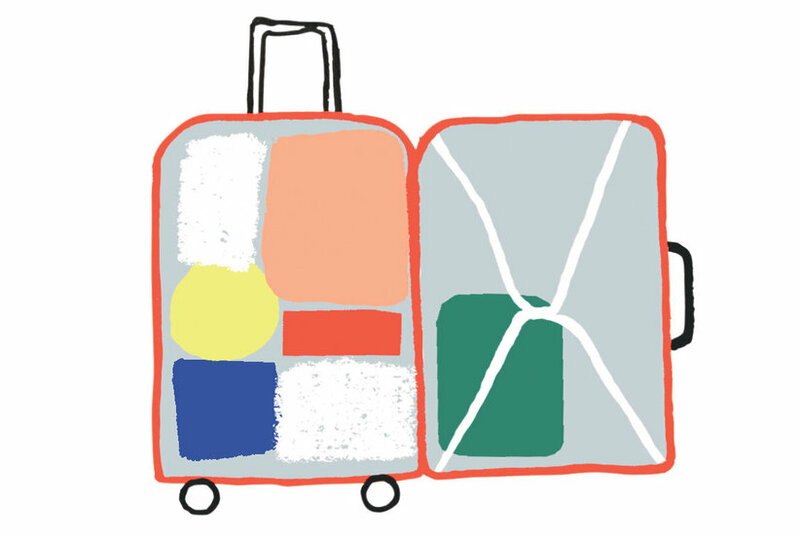 No baggage fees. No lost luggage. Just you flying through the airport with the greatest of ease. 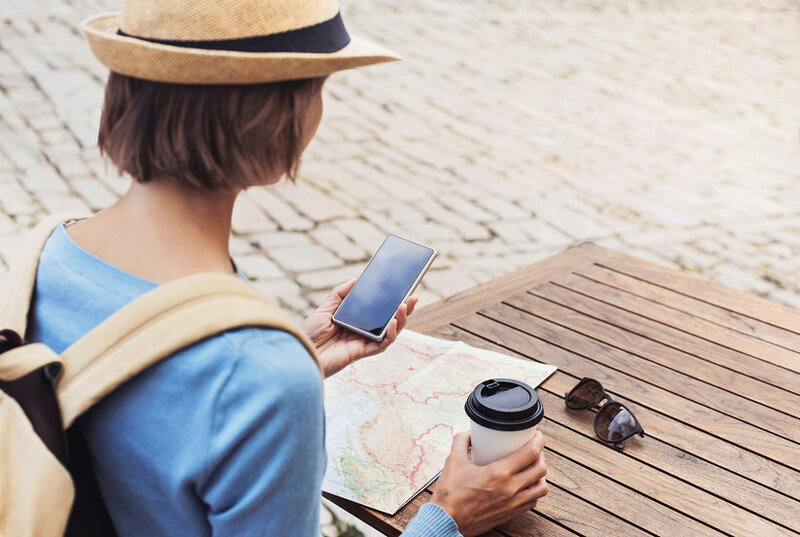 Comparing a few travel insurance policies for your upcoming trip? Use this guide to help you figure out what's worth paying for. Hint: It will make getting recommendations from your families and friends easier than ever. 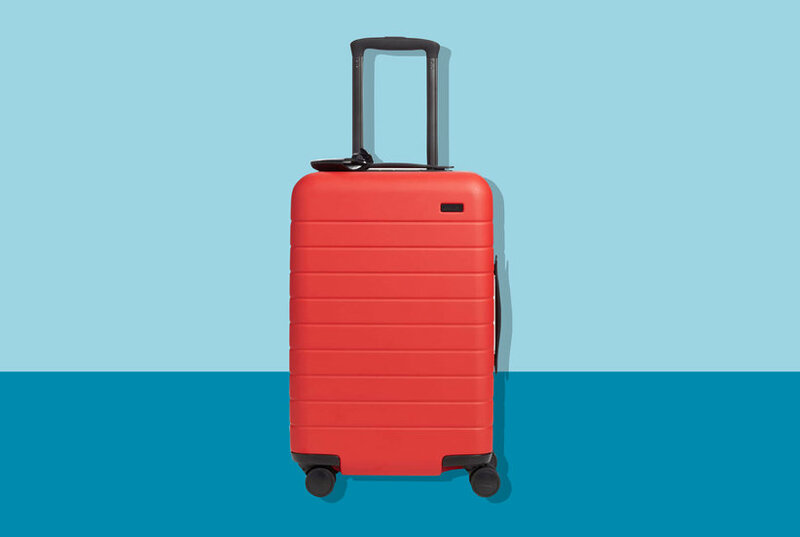 Whether you’re heading to the beach or big city, you’ll need some sturdy and stylish luggage to pack all your essentials. Blogger Oh Joy! 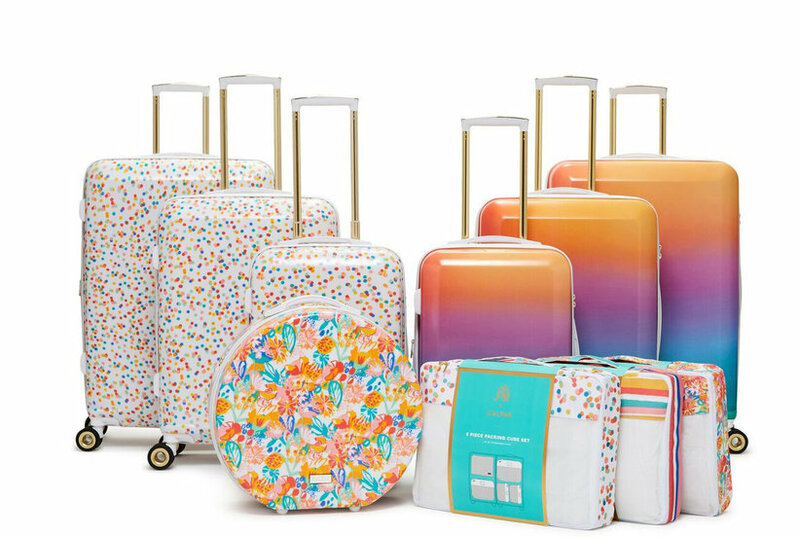 just launched the most colorful luggage collection in collaboration with Calpak. Your travels just got a little more vibrant.